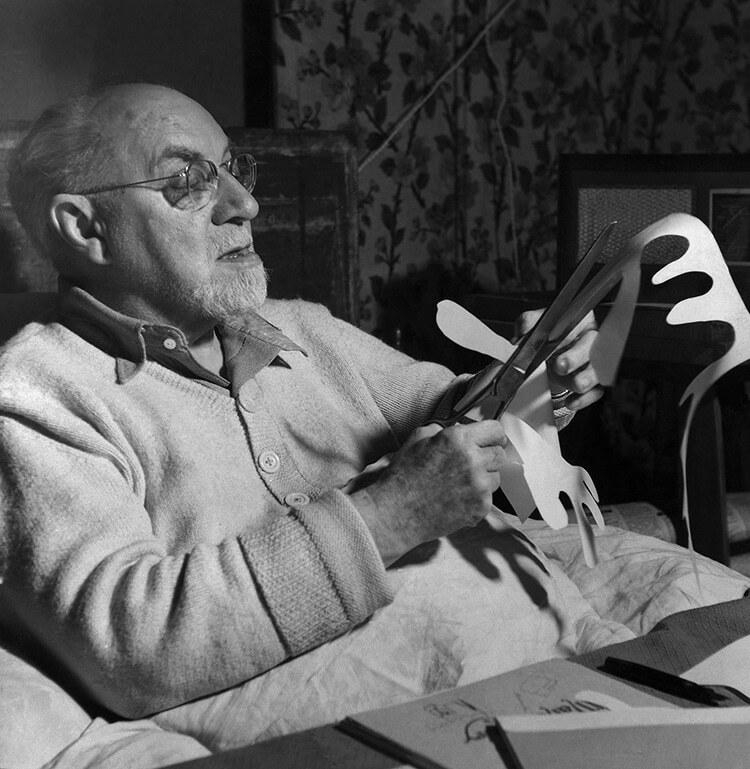 How Henri Matisse Revolutionized Traditional Art and His Influence on Modern Art – Sig Nordal, Jr.
February 23, 2018 February 23, 2018 Sig Nordal, Jr.
As art history tells us, it was American artists such as Jackson Pollock, Barnett Newman, and Mark Rothko who revolutionized and redefined art in the 1940s and ‘50s. They pioneered the abstract art movement, and paved the way for most contemporary installation, sculpture, and performance artists we know today. However, some might not realize that the first artistic innovators came even before them. Modern art started to evolve during the early 20th century with French movements such as Cubism, led by Pablo Picasso. But one of the first artists to step away from traditional painting altogether was French artist Henri Matisse, who led the Fauvism movement in the 1900s. 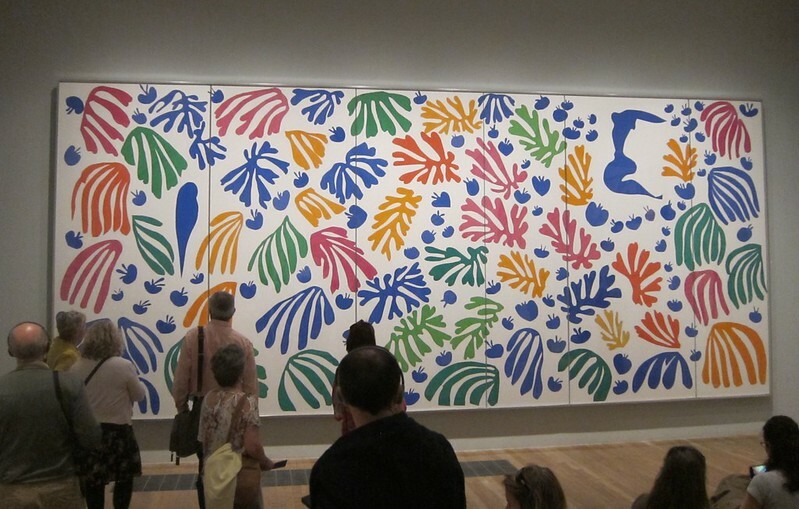 In the early 1930s, Matisse exhibited his murals titled The Dance at the Barnes Foundation in Philadelphia. The abstract, gestural shapes depicting the human form showed the American art scene a new kind of painting, and arguably led to Cubism, Expressionism, and Futurism. 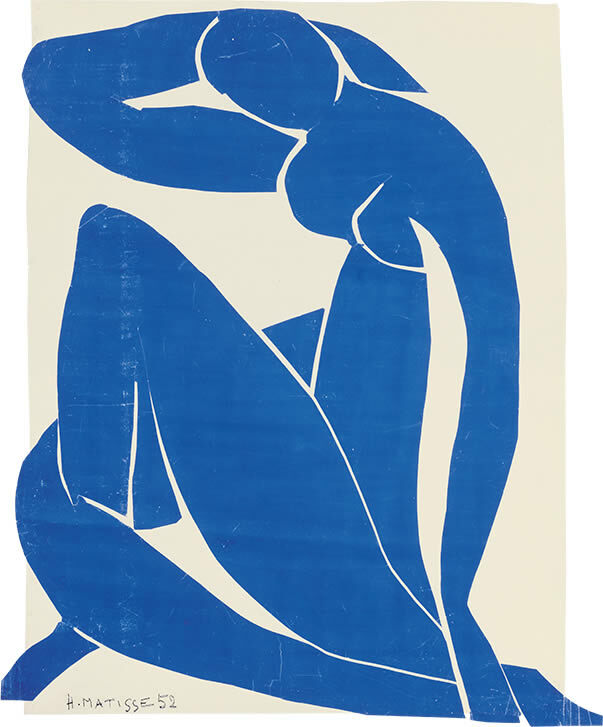 Moreover, in the ‘40s and ‘50s Matisse stepped away from easel tradition altogether, in favor of large-scale paper cut-outs—a large body of work that inspired many modern abstract artists, and continues to influence artists today. “From the moment I held the box of colors in my hands, I knew this was my life. I threw myself into it like a beast that plunges towards the thing it loves.”—Henri Matisse. 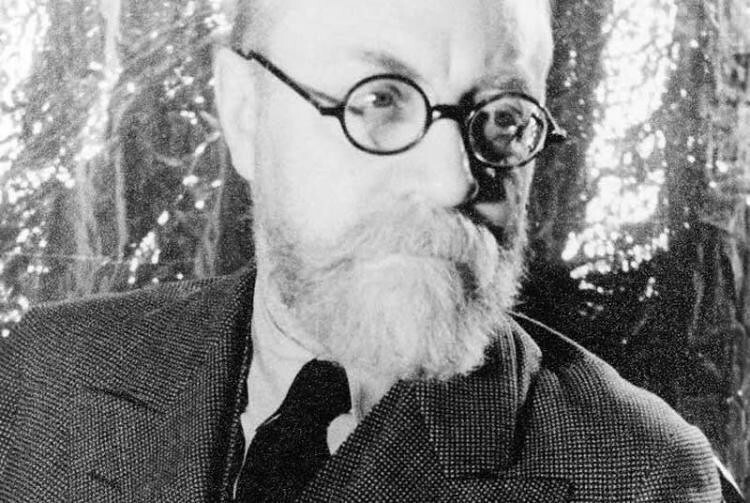 Considered the greatest colorist of the 20th century and a revolutionary artist who helped define modern art, French artist Henri Matisse first emerged as a Post-Impressionist. In 1904, he led the Fauvism movement; French for “wild beasts,” the les Fauves were a group of modern artists who favored pure, bright colors and expressive brushstrokes over realism. Having also worked as a draughtsman, print maker, and sculptor, Matisse’s colorful artwork mostly depicted still life and the human figure. Confidently rendered in strong, vibrant shapes, he often used the white of his exposed canvas to create light-filled scenes. As he once said, “I don’t paint things. 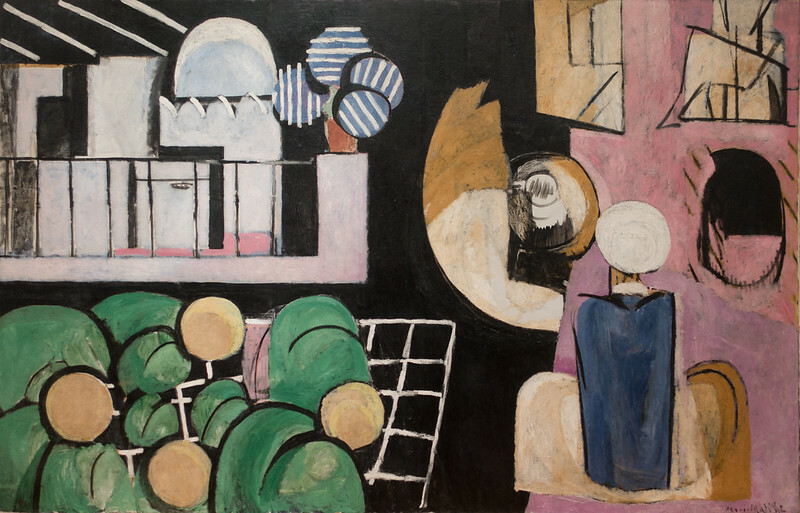 I only paint the difference between things.” As his style developed, Matisse’s depictions became more abstract and fragmented, until eventually—during his final years—he created work almost exclusively using colorful paper cut-outs. Lasting just 4 years (1904–1908), the Fauvism movement was led by Matisse and fellow French artist, André Derain. 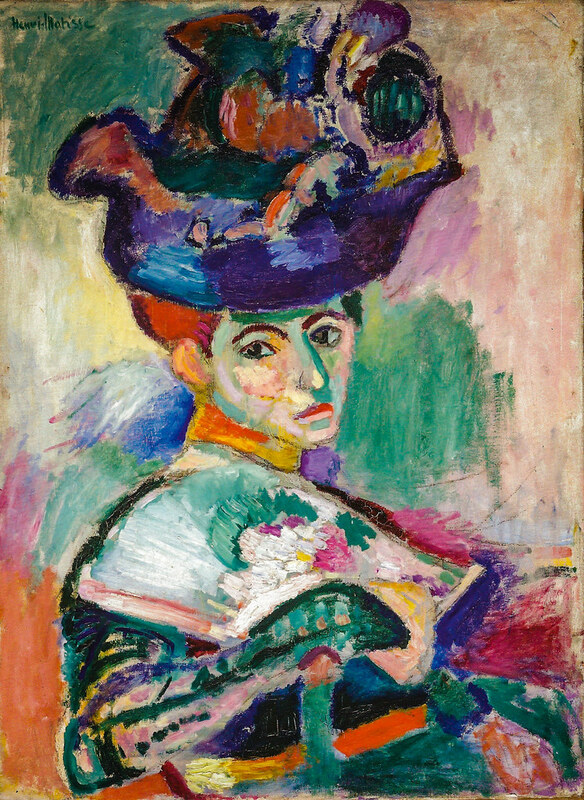 Characterized by seemingly wild brushwork and vivid colors, Fauvism could be described visually as a hybrid of Post-Impressionism and Pointillism. Les Fauves painted their subjects with a high degree of abstraction, depicting only basic shapes. Inspired by the teachings of Gustave Moreau, a professor at the École des Beaux-Arts in Paris, as an art student Matisse once said, “He did not set us on the right roads, but off the roads. 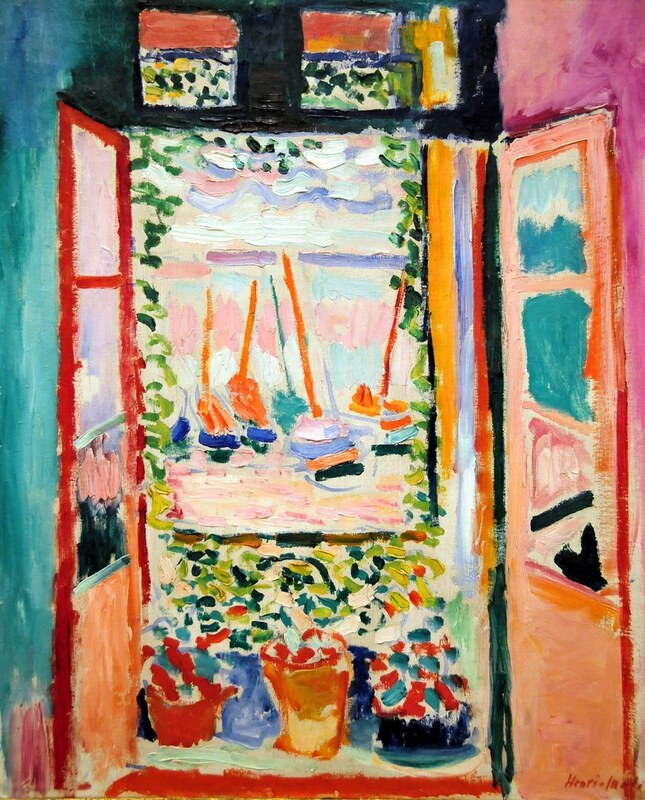 He disturbed our complacency.” In 1896, after studying Impressionism, Matisse announced he “couldn’t stand it anymore,” and abandoned his earth-colored palette for bright Post-Impressionist colors. In 1906, Matisse met Pablo Picasso, and although they became lifelong friends, they were also rivals whose works were often compared. They both often painted the female figure and still life, but while Picasso painted from his imagination, Matisse drew inspiration from nature. The two great artists were first brought together at the Paris salon of Gertrude Stein, an American art collector living in Paris. Stein and her friends collected hundreds of works by Matisse and Picasso, championing them as major artists and welcoming them into their elite social circle. 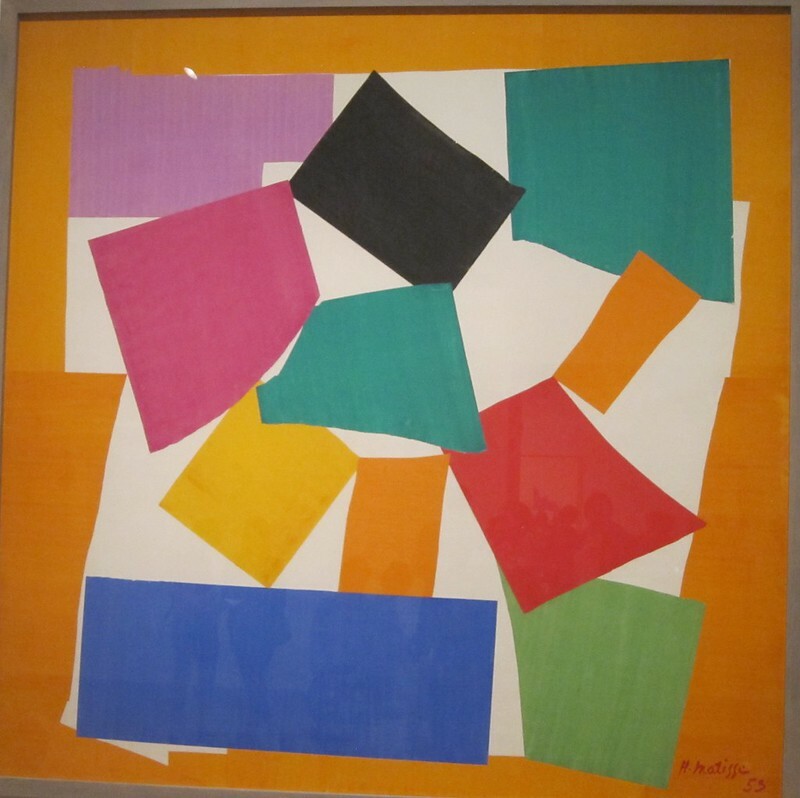 With the help of his assistants, Matisse would cut abstract shapes from sheets pre-painted in colorful shades of gouache. The artist would then arrange them into lively compositions. Initially, the early pieces were small in size, but eventually, they grew into murals or room-sized works. The result was a groundbreaking art form that was not quite painting, but not quite sculpture, and became his signature medium for the last decade of his life. Today, the work of Matisse’s final artistic triumph continues to inspire contemporary artists all over the world. 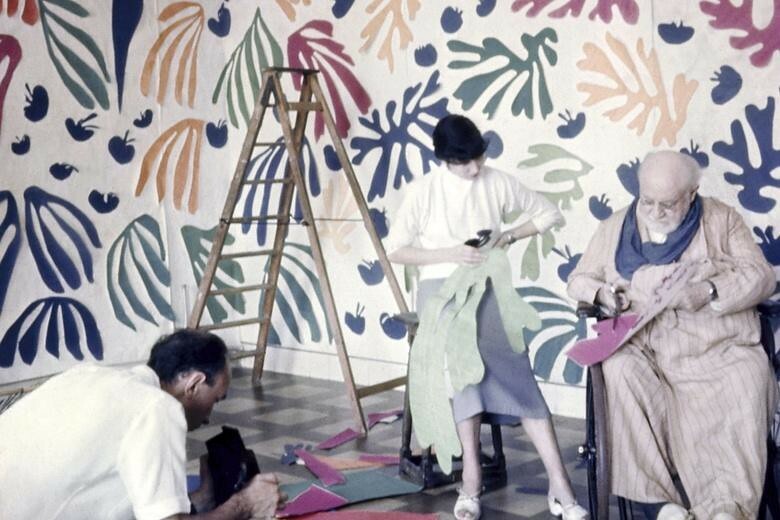 The post How Henri Matisse Revolutionized Traditional Art and His Influence on Modern Art appeared first on My Modern Met. Next Article What is a Tremor of Truth?